This textbook covers contemporary quantum mechanics, including a section on quantum computing. It also contains numerous problems for students to work. An accessible, contemporary overview of relativity including coverage of special relativity, Lorenz transformations, curved spacetime, and general relativity. 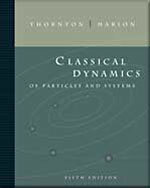 This textbook covers developments and applications of Einstein's General Theory of Relativity, and how it relates to Cosmology. 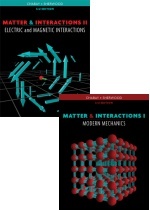 A quantum mechanics textbook intended for college seniors and first-year graduate students. This text includes extended information about the meaning of the theory.